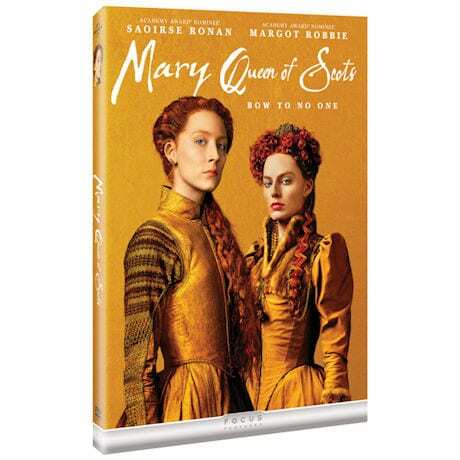 Academy Award® nominee Saoirse Ronan (Lady Bird, Brooklyn) plays the charismatic Mary Stuart, Queen of Scotland—and briefly Queen of France as well—whose defiant claim to the English throne becomes a direct threat to Elizabeth I (Margot Robbie, I, Tonya). 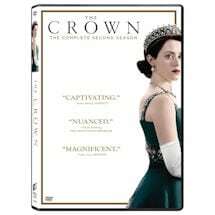 Rivals in power and in love, the two Queens make vastly different choices as they face betrayals, rebellion and conspiracies within each court. 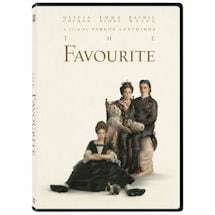 2 hrs, 1 DVD. Mature audiences.